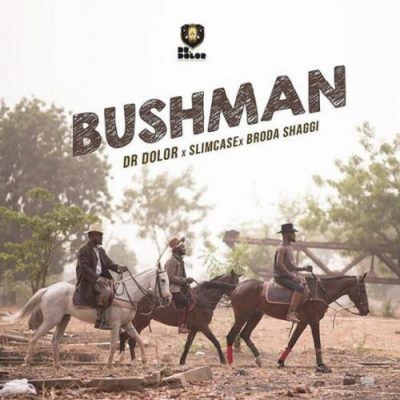 Dr Dolor Entertainment boss, Dr Dolor comes through with a brand new record titled, Bush Man, featuring ‘Otunba Lamba‘ Slimcase and Instagram comedian, Broda Shaggi. The record, Bush Man, is his second official song so far following his first debut, Rambo. 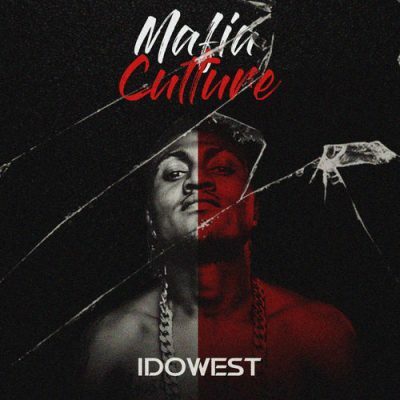 It was produced by NorthBoi, mixed and mastered by Milla Mix.